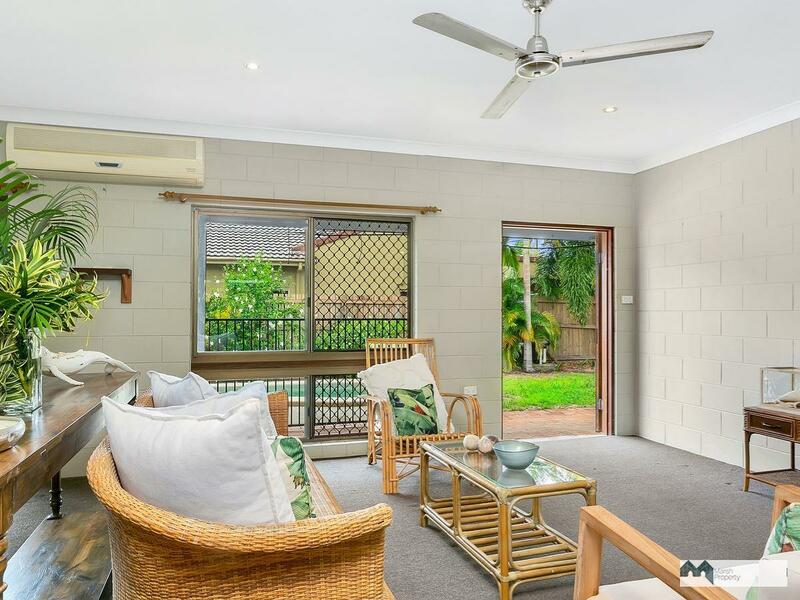 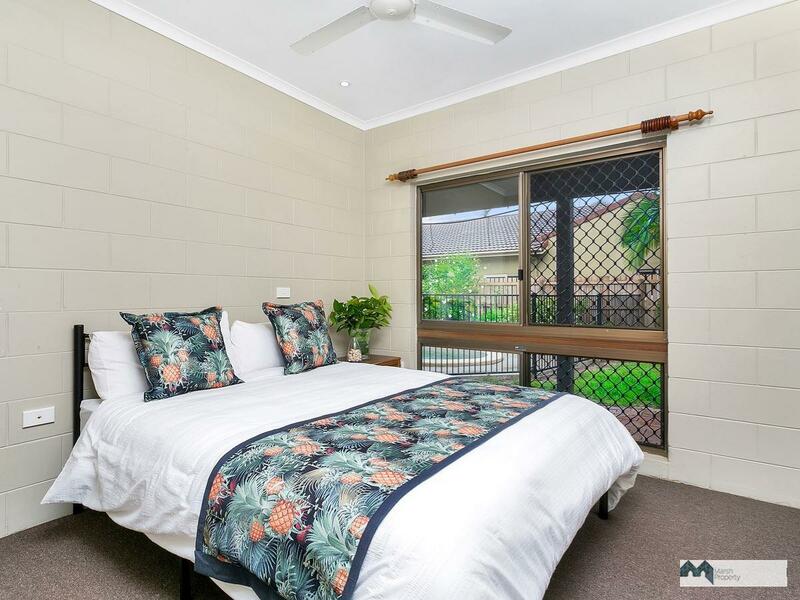 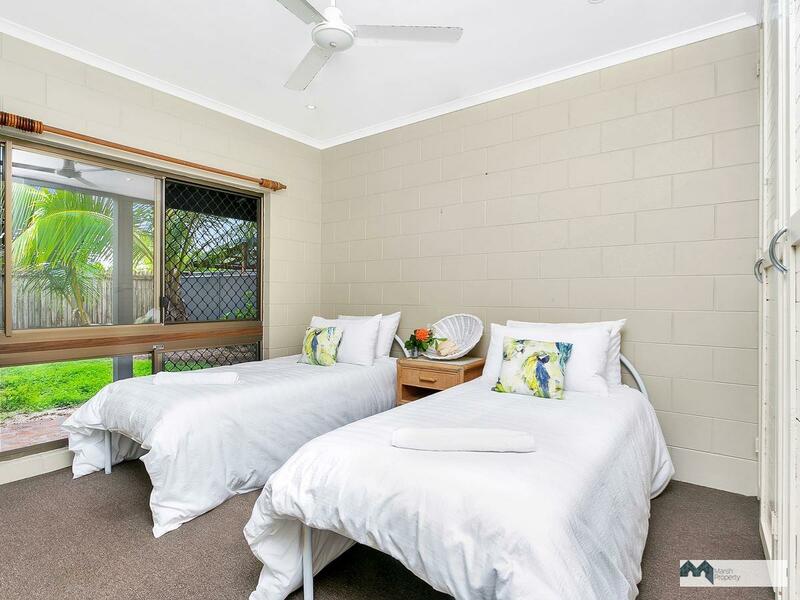 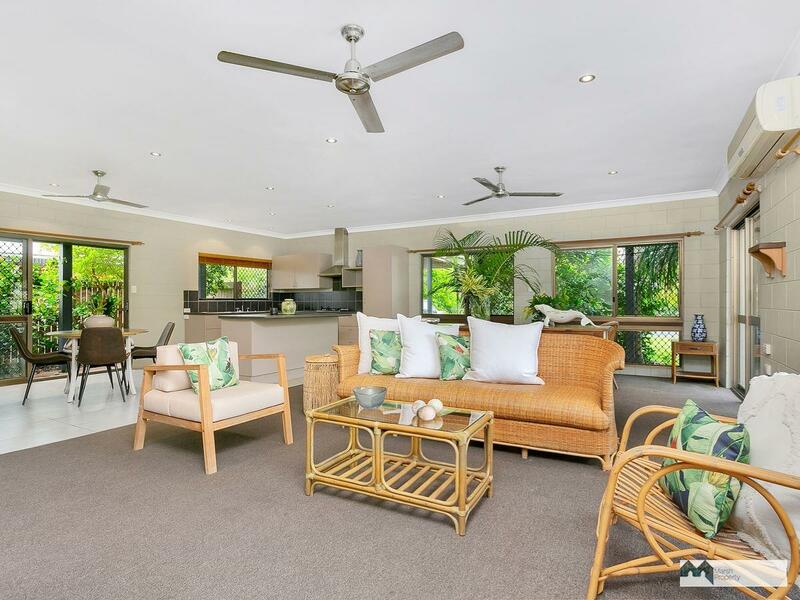 Located in a quiet close alongside other quality homes & less than 200metres from the beach, this solidly built three bedroom home will have broad appeal. 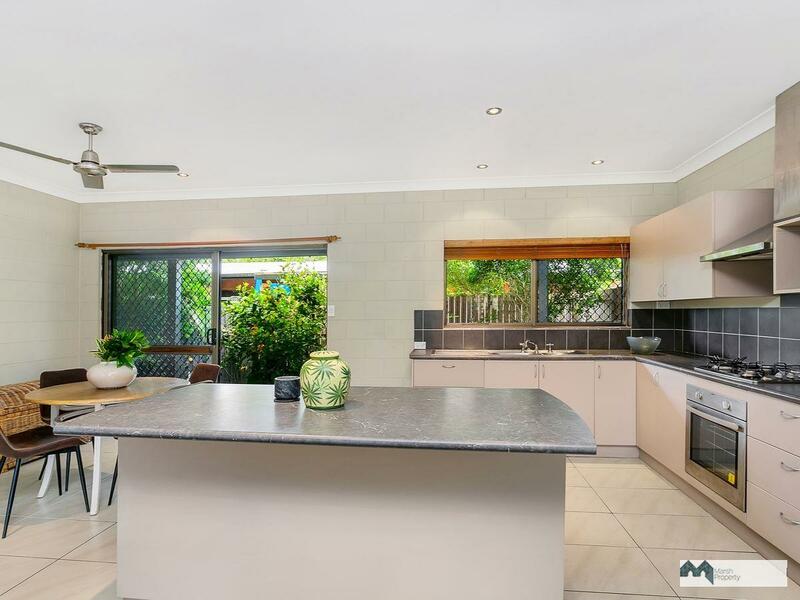 Internally, the open plan kitchen, living / dining area is well lit, very spacious and enhanced with 2600mm ceilings. 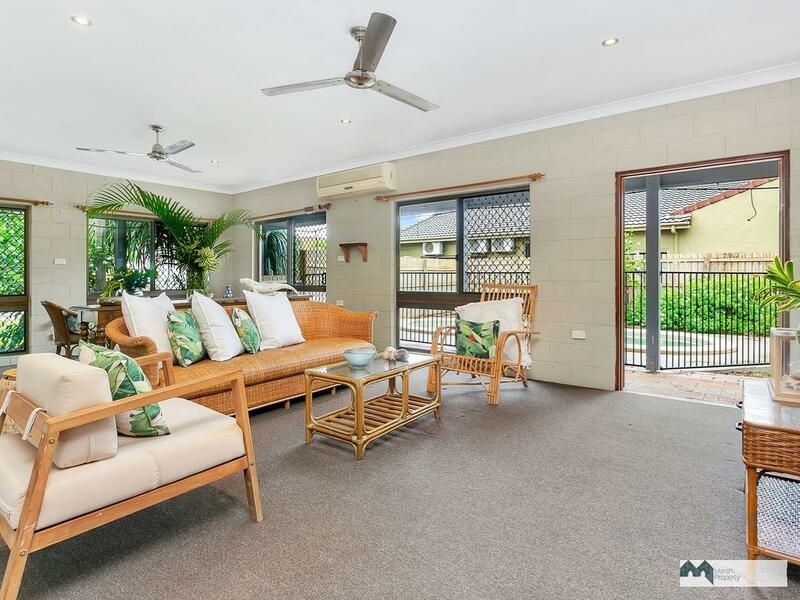 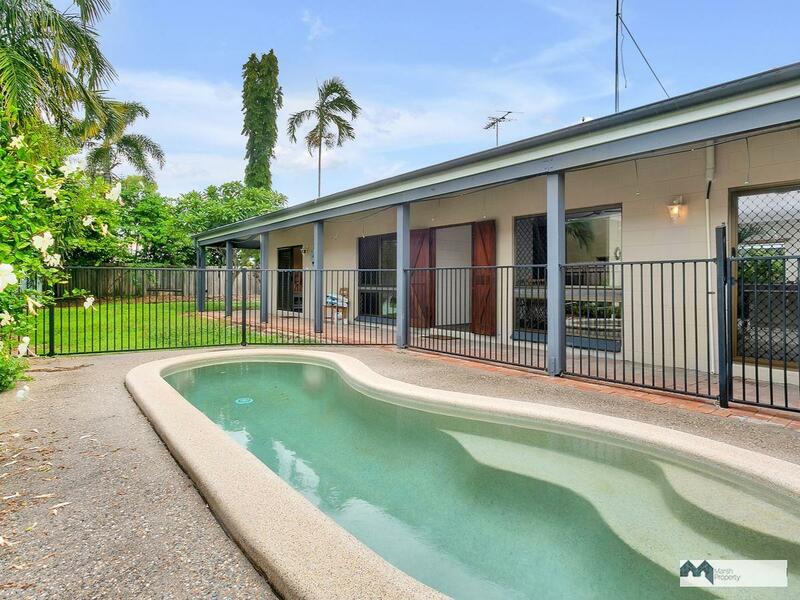 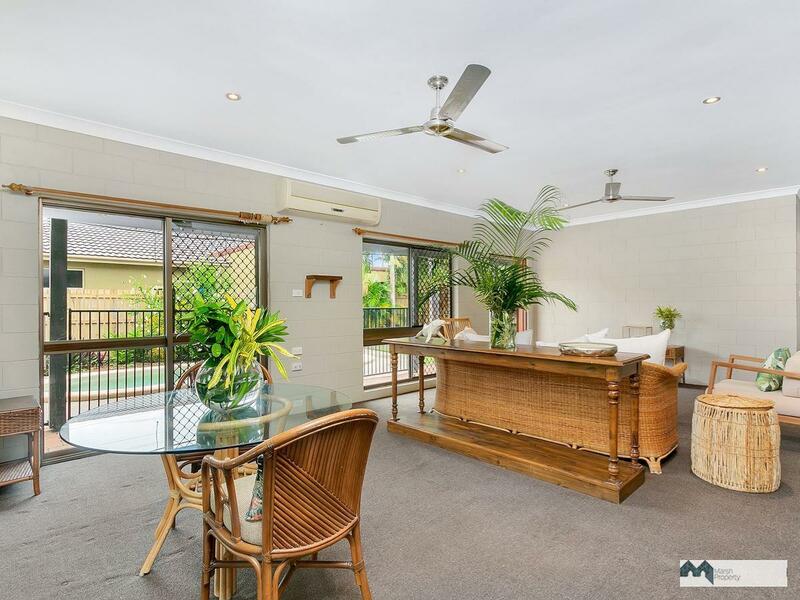 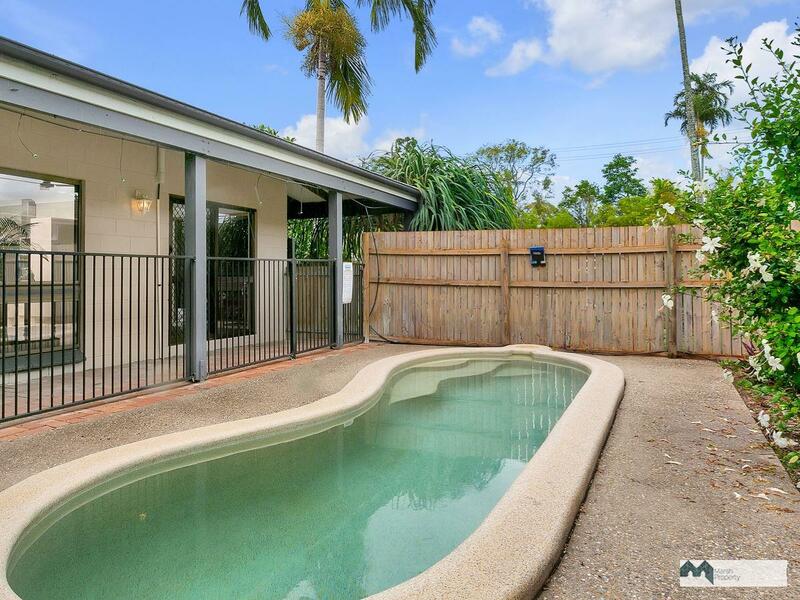 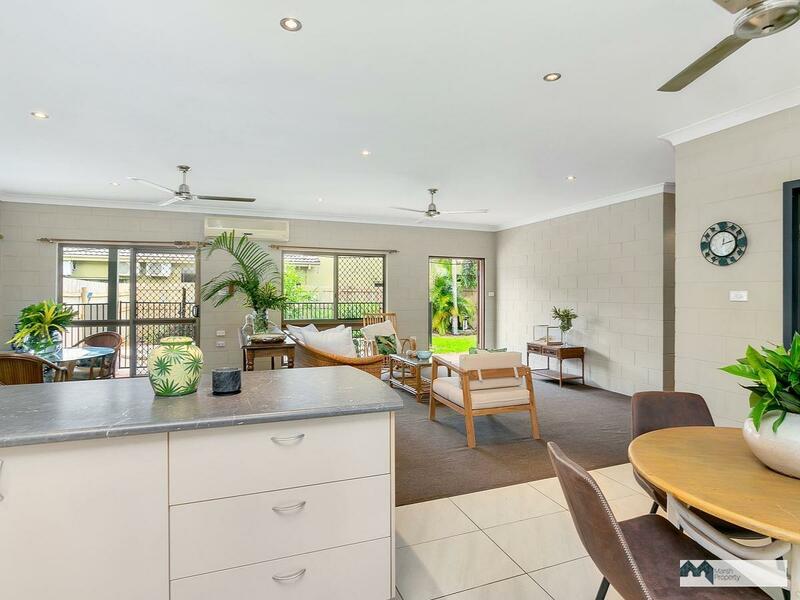 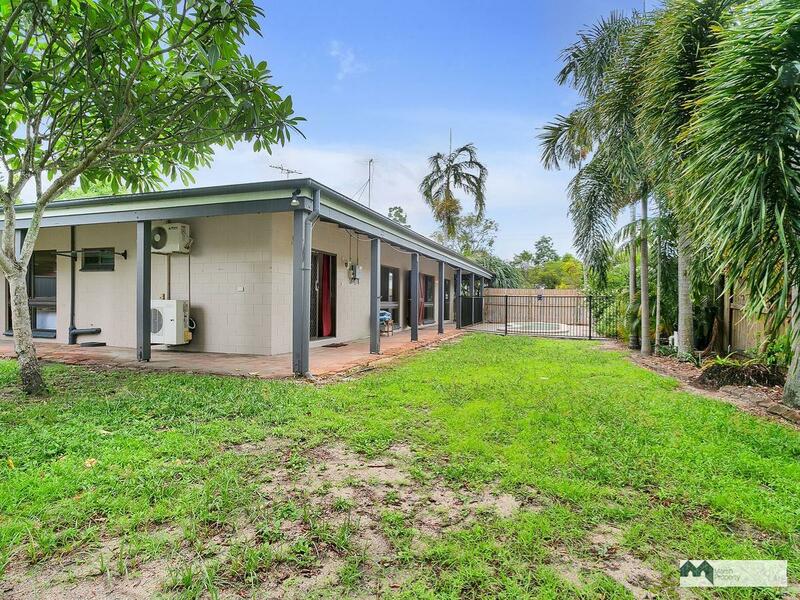 Doors open to both the East & West allowing great crossflow ventilation and easy access to the recently added, compact in ground pool and side verandah entry. 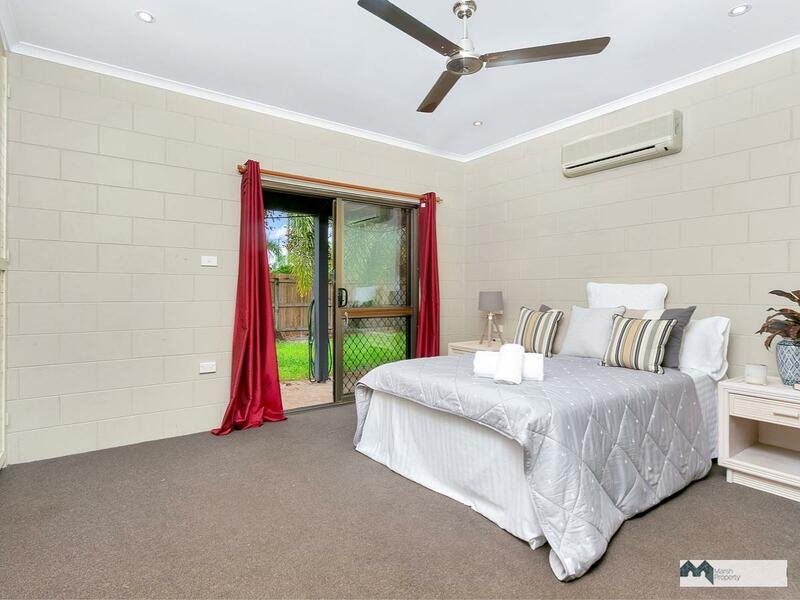 All three bedrooms are generous in size and the master features a private ensuite. 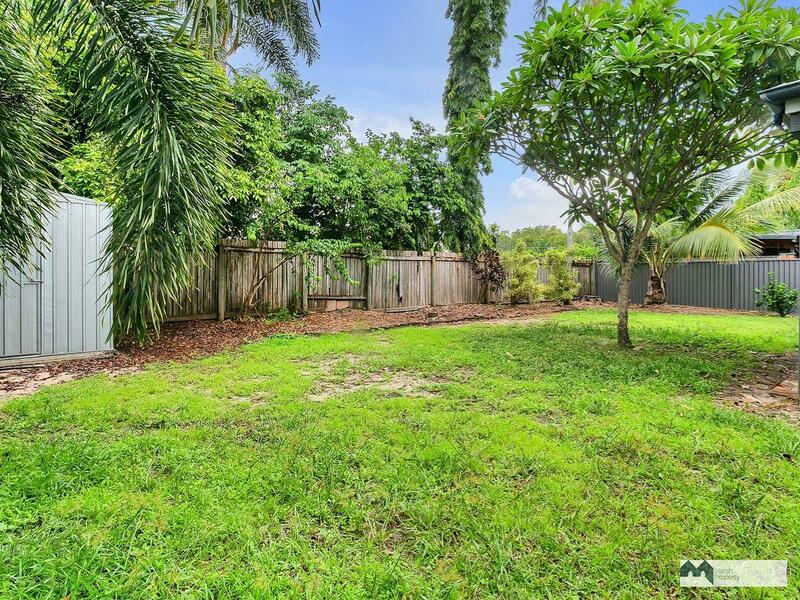 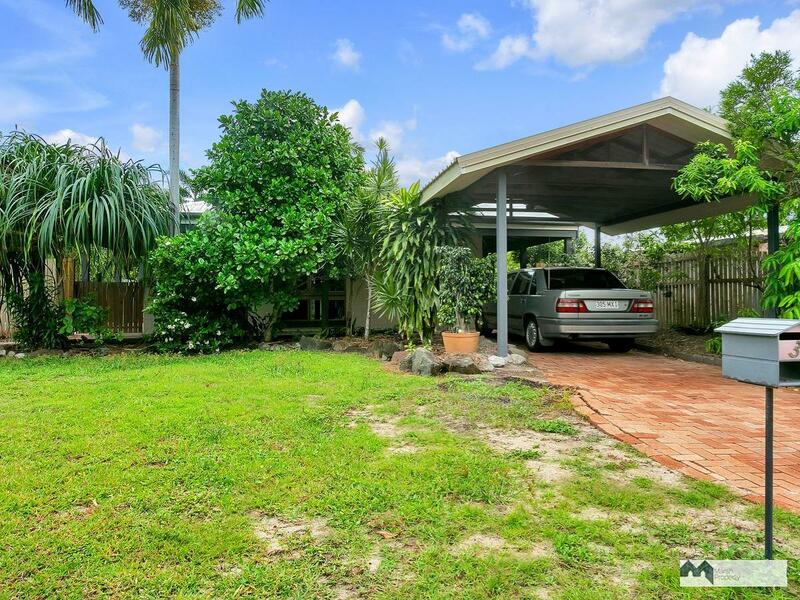 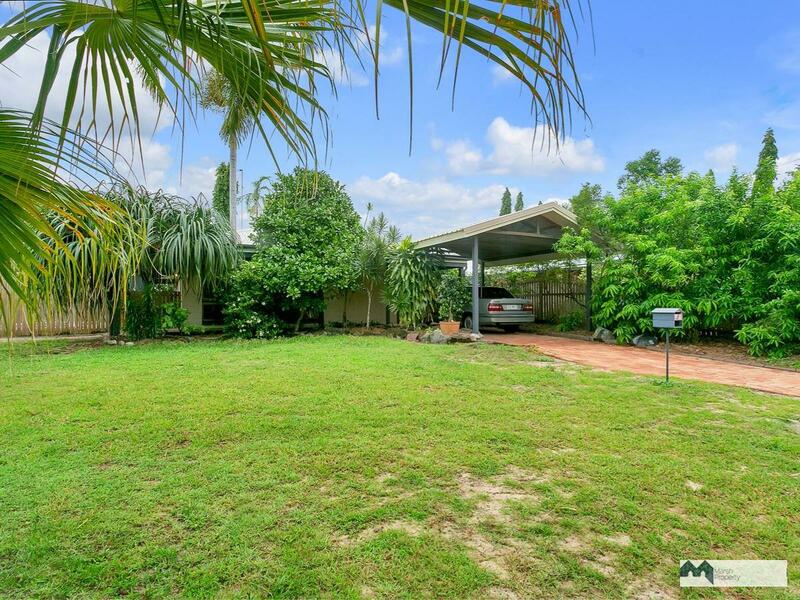 The 750m2 block is fenced on three sides & the garden and back yard offer plenty of room for the kids and pets to run and play. 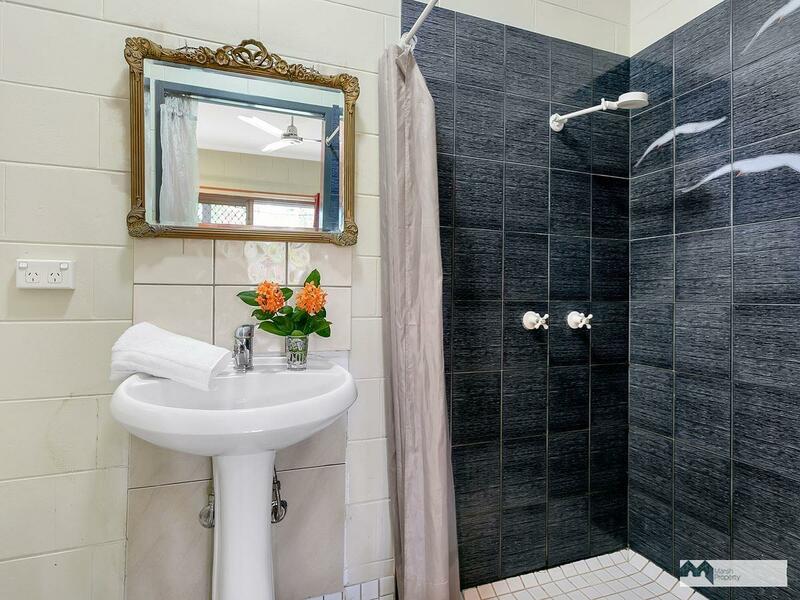 There is also the bonus of an operable bore. 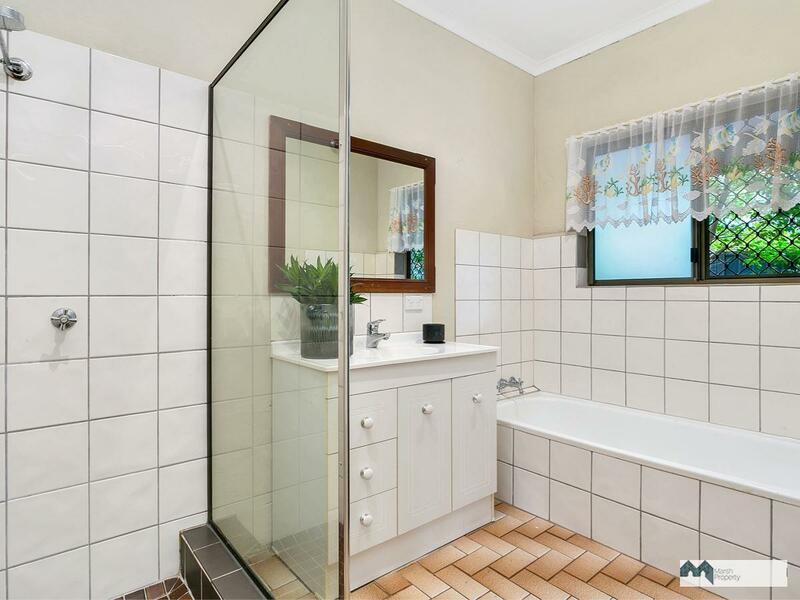 This home is ready to move right in, but also offers the option for future internal modernisation, which could take it to another level, without the fear of over capitalising. 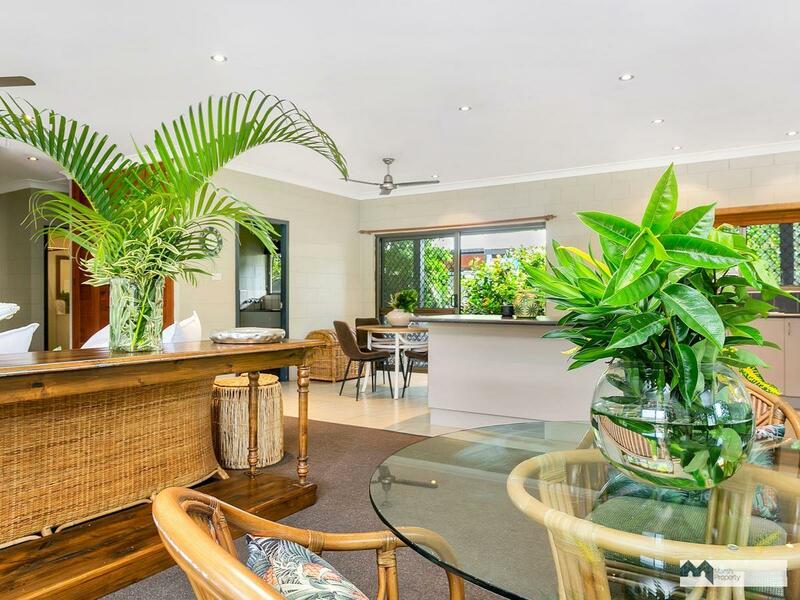 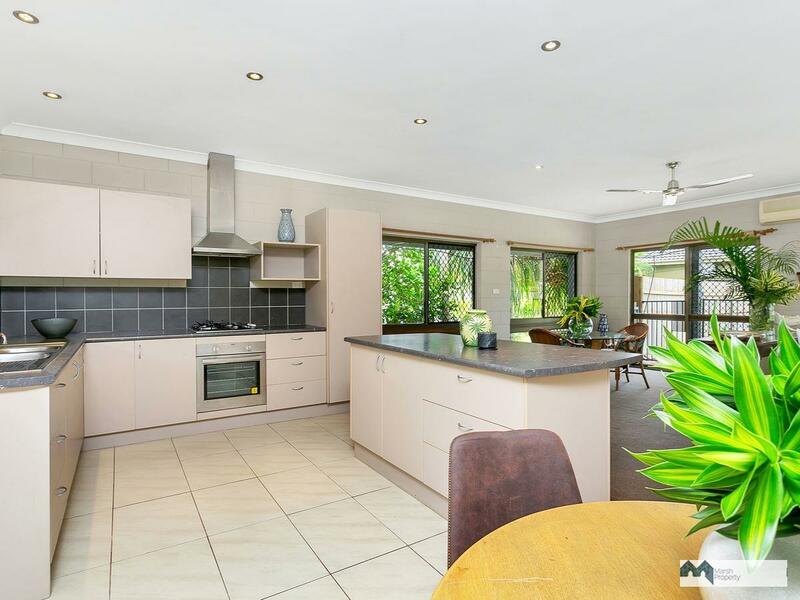 Families will love the Holloways community, with a great kindergarten, community police presence, active community association, Cairns State High School capture zone; plus, a choice of fabulous cafes, restaurants and shops. 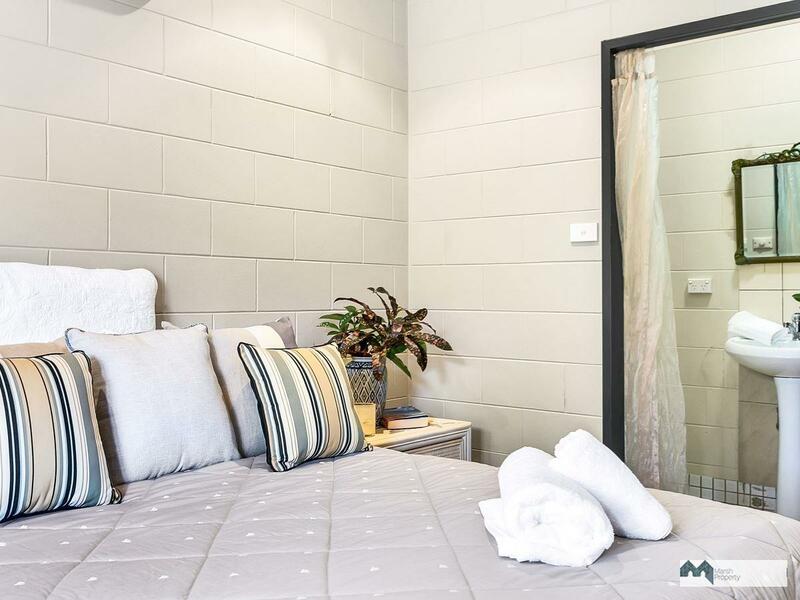 Investors will respond well to the low maintenance, tight rental market and a nett 5+% return, not to mention the potential for capital gains for the cosmetic renovator. 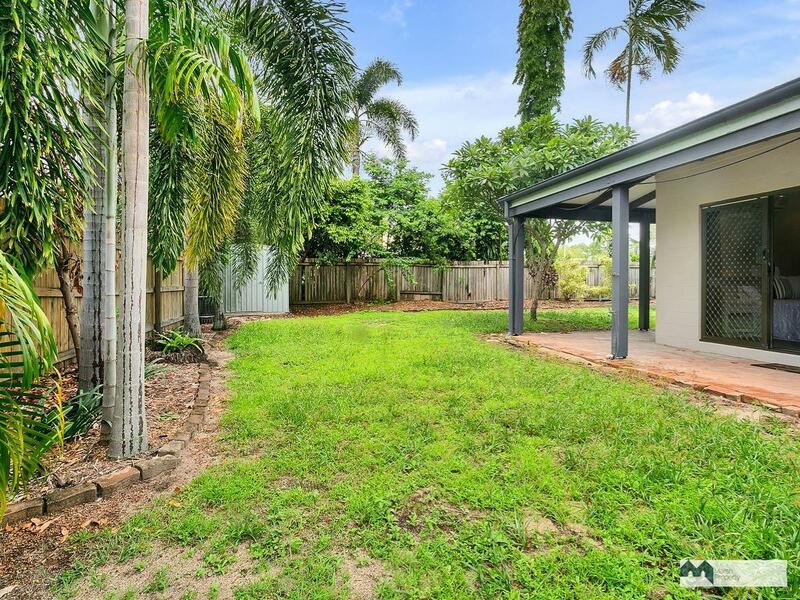 Call Chris Marsh on 0427 278 473 or email: chris@marshproperty.com.au for further information or to arrange your private inspection should you be unable to attend one of the scheduled Open Homes.